Putting yourself in another’s shoes – or ski-boots — is an age-old tenant. But it would be truly hard to imagine being twenty-one years old and thrust into the biathlon world spotlight. 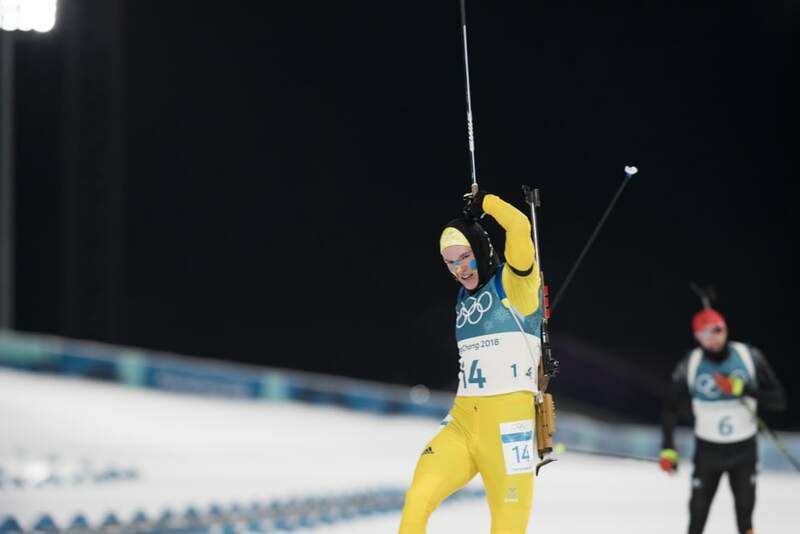 At least year’s Olympics in PyeongChang, Swedish biathlete Sabastian Samuelsson literally arrived on the scene in his canary yellow race suit — he won a silver in the pursuit and gold as a member of Sweden’s men’s relay team. During his post-race press conferences, his condor was appreciated as was his down to earth vibe. The medals, the massive media attention, the desire for his limited time were all new pathways for a young person to navigate. 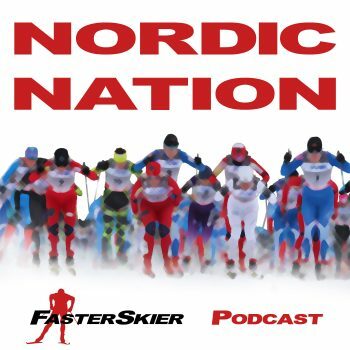 In this Nordic Nation podcast, we spoke with Samuelsson on February 8 to learn about his life since PyeongChang. Beyond being one of the most recognizable faces in Sweden, Samuelsson has become an outspoken critic of WADA’s Compliance Review Committee (CRC) and its Executive Committee (EX CO). This past January, after RUSADA missed the Dec. 31 deadline for handing over the Moscow Lab’s LIMS data and any underlying data, Samuelsson penned an open letter to the CRC’s head, Jonathan Taylor. You can read Samuelsson’s initial letter here. As the anti-doping movement matures in this post-Sochi era, one thing is clear: Samuelsson has found his voice. You can follow Samuelsson on Twitter to hear his political voice, and on Instagram to catch the Samuelsson day in a life.